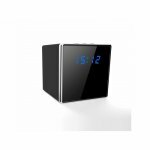 The Spy Clock Hidden Clock Camera is designed for covert surveillance. 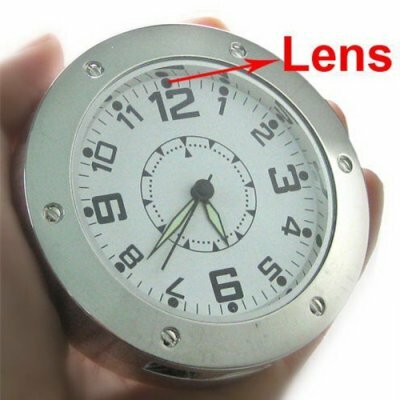 The HD camera is concealed in what looks like a normal clock radio. You can keep it on your desk or a bookshelf and no one will know that you’re recording video. 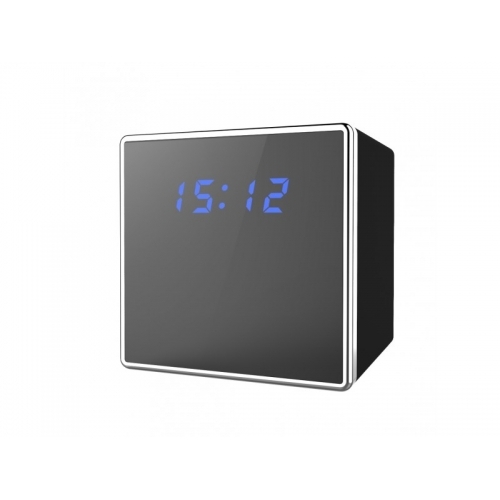 Get flawless footage of everything that happens in your home or office with the Spy Clock. 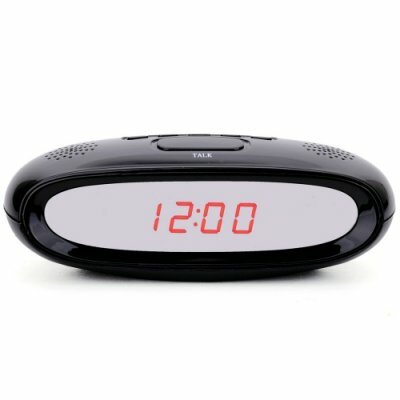 If you suspect that someone’s tampering with your belongings, the Spy Clock will record all of the evidence. This compact security camera records full 1080p HD video and audio. With built-in night vision, you can see faces and details clearly even in total darkness. 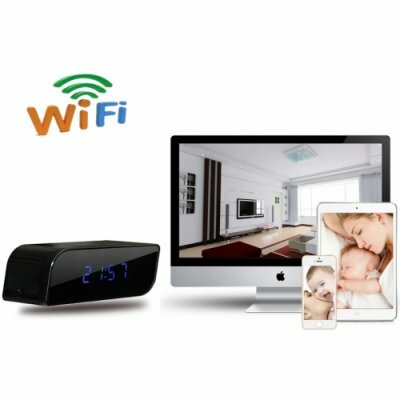 Day or night, you’ll know exactly who’s coming into your room or office when you’re not around. 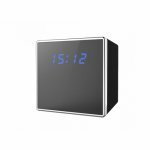 The Spy Clock lets you live-stream your videos on your smartphone, tablet, or computer. Just download the app and you can watch all of your footage from anywhere in the world. 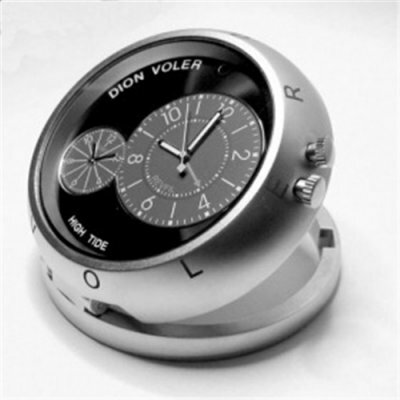 You’ll have peace of mind knowing that you can watch over your valuables in real-time. 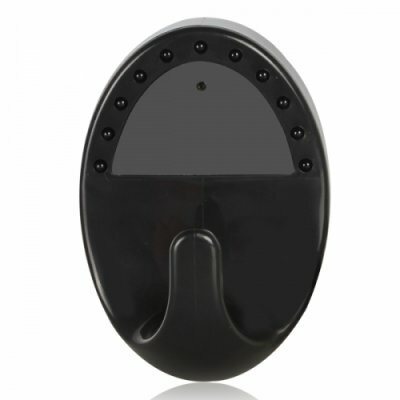 The camera even features motion activation, which means that it will start recording automatically as soon as something moves in front of the camera’s sensors. You won’t miss anything important when you leave the camera unattended. 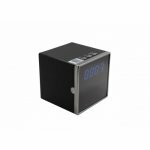 Motion activation also preserves your battery life and saves on storage space. You’ll have all of the evidence on video without having to scroll through hours of useless footage. You can use the Spy Clock in a variety of different settings. With 4 hours of battery life, you can easily take it with you on the go. 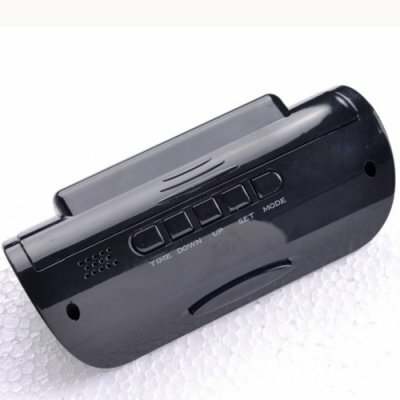 It also comes with a DC power adapter if you want to use the camera continuously. Just plug it into the nearest outlet and you can record for days on end without having to mess with the camera. Recording high definition videos takes up a lot of storage space. 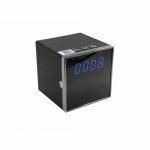 With a 32GB memory card, the Spy Clock can hold up to 31 hours of HD footage. You can keep the camera running overnight without having to transfer your files. 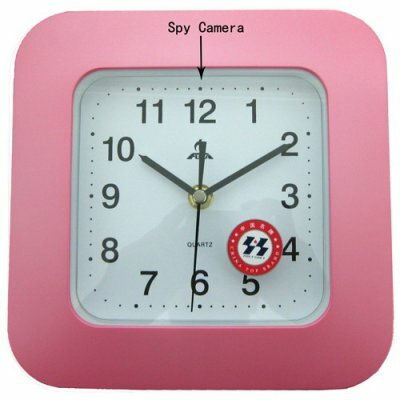 The Spy Clock has everything you need to record flawless videos without bringing attention to yourself. 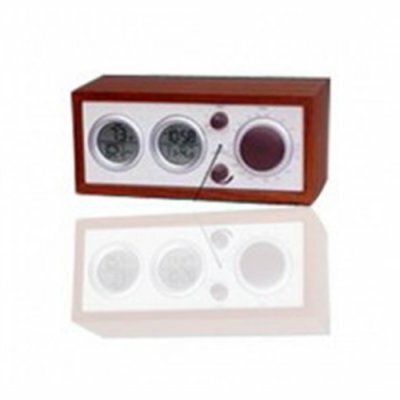 Keep an eye on your property 24 hours a day with the Spy Clock.